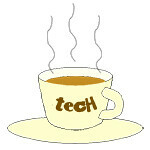 Photos « Tech bytes for tea? Deepavali, or Diwali, is the Hindu festival of lights and is a public holiday in countries such as Singapore, Malaysia, Indonesia, India, Sri Lanka and Nepal. A little wall lamp in Lisbon, Portugal, bringing light to the darkest corner of this lonely staircase. The word “Diwali” is the shortened form of “Deepavali” which literally means “row of lamps”. The festival commemorates the victory of Lord Krishna over the tyrant King Narakasura in ancient India and is symbolic of the triumph of good over evil – and light over darkness. Here’s wishing all Muslim friends: “Selamat Hari Raya Aidilfitri”! Masjid Sultan, or Sultan Mosque, in the Kampong Glam district of Singapore. Completed after 2 years in 1826, the mosque can accommodate up to 5000 people in mass prayer. It’s Hari Raya Puasa today. After a whole month of fasting during Ramadan, today is the day that our Muslim friends have been looking forward to. The 15th installment of the annual photography competition in Singapore took place today at the Suntec City Convention & Exhibition Centre. The winners are listed below. View the complete portfolio of winning photos for Canon PhotoMarathon XV 2017 in this Instagram album here. As in previous years, there were three themes announced at 9am, 12pm and 3pm respectively. The three themes this year were: Tilt, Celebration, and Mysterious. There are two main categories for the competition – Open and Student. I completed a marathon – a PhotoMarathon. 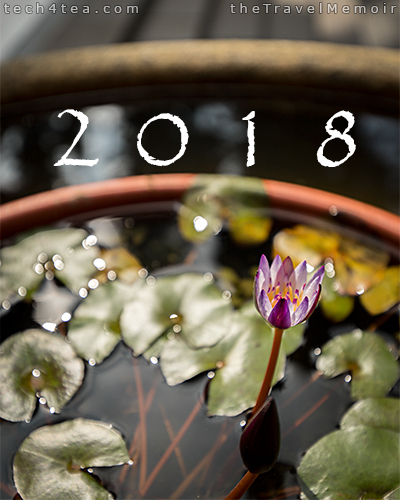 This was the first time I participated in Canon’s annual photomarathon. The winners are listed below. Click on the links to view specific winning photos. 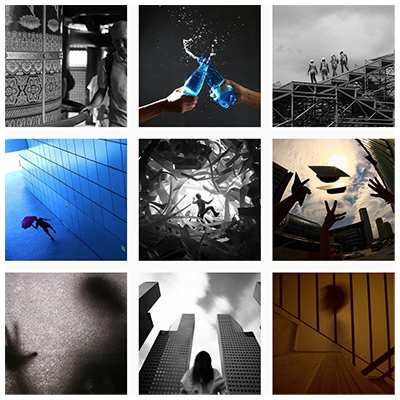 Alternatively, simply follow this link to see the entire portfolio of winning photos on Instagram. Photo of the Day: Spectacular shot of a male olive-backed sunbird feeding on nectar of a flower. Taken by Li JiaXuan, winner of Canon Challenge Winner. JiaXuan’s submission for Theme 2: “Kyosei” – the second of three themes in Canon PhotoMarathon 2016. The photo won the Canon Challenge for the competition. Photo credit: Li JiaXuan. Since Canon PhotoMarathon XV 2017 is happening this Saturday, I looked through the winning photos of last year’s PhotoMarathon 2016. This photo is my favourite for last year’s Canon PhotoMarathon. Singtel and Oh!K hosted a visit by Korean superstar Song Seung Heon, who met with fans and Singtel TV subscribers today as part of a promotional tour for upcoming drama, Saimdang. * This story first appeared in The Travel Memoir. Hallyu fever hit Singapore as Korean superstar Song Seung Heon met with fans and Singtel TV subscribers during a visit to Singapore hosted by Singtel and Oh!K. Photo credit: Singtel. 200 Hallyu fans got up-close with the charismatic actor, who is here to promote highly-anticipated drama Saimdang (师任堂), at a meet-and-greet event just for Singtel TV subscribers today. Song Seung Heon takes a welfie with 1,500 excited fans at the public meet-and-greet event at The Cathay. Photo credit: Singtel. The fans had the opportunity to take photos and interact with him, ahead of a public meet-and-greet event at The Cathay. A very lucky fan (Jolene Ang) receives a 10-second back hug from Song Seung Heon. Photo credit: Singtel. Craft animals on display in a shop along the old streets of Jiufen (九份) in Taiwan. Photo taken with Canon EOS 5DsR with Canon EF 11-24mm f/4L USM lens.